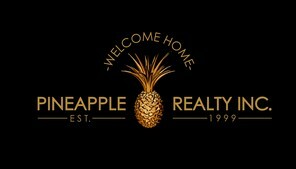 Welcome to Our Website – Pineapple Realty, Inc. Thank you for visiting our website. 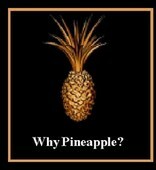 If this is your first time visiting Pineapple Realty, we’re glad you’re here. We also appreciate our returning visitors and clients. We have plenty of information and resources available to you on our site. While browsing through our Website, should you have any questions, please feel free to contact us. We would love to hear from you and have the opportunity to tell you about our services and how we can serve all your real estate needs.